Here we are, Christmas time. 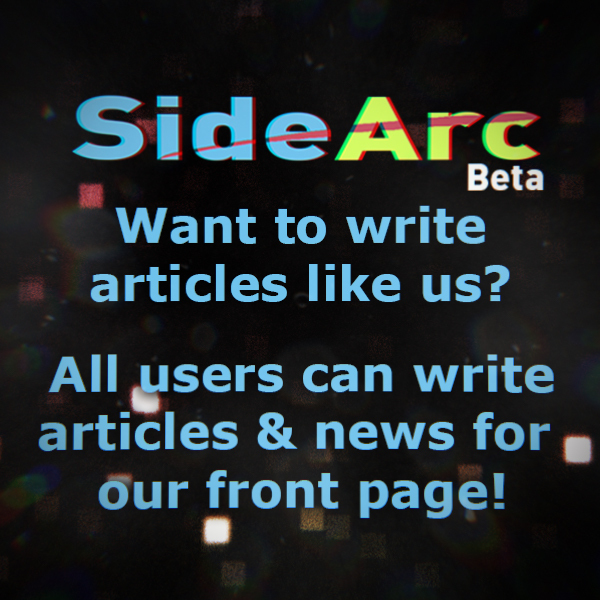 so with that Sidearc is here to help bring some Holiday content for you. 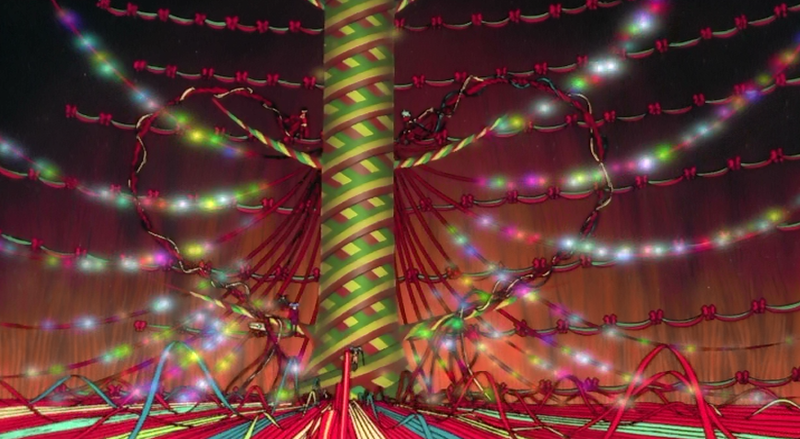 Below you can find some of the best Christmas episodes of animated show we could find. Bonus included is some Western animation too. While on Christmas Vacation in New York Lupin and his friends are enlisted to rob a store by it owner as publicity stunt. 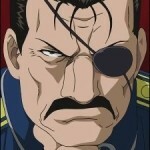 While initially not interested circumstances force Lupin to attempt a theft that will be broadcast live. These will appeal most to fans of the series as Christmas is more a part of the setting tan a major theme but they are fun. At Christmas Lupin intends to steal Bordeaux wine that belonged to Napoleon that is being gifted to the American President by the French Government. Episode 2 Ah! The Beleaguered Queen of Vengeance and Episode 3 Ah! I Offer These Feelings on Christmas Eve! Both these episodes tie together (but not to much to watch them singly ) And involve the trials and tribulations of Keniichi and Belldandy’s holiday season as they attempt to find the perfect gift and deal with a jealous “rival”. All and all its all really sweet and feel good making it a very pleasant option for the holidays. Episode 18 The Sweet Trap of Work, The Sweet Trap of the Classroom, The Sweet Trap of Celebrity and episode 19 Here, There and Everywhere, Christmas! A Dash for Christmas! A Shattered Christmas! The first episode is compilation of short comedic stories touching on various charters from the series extensive cast and showing what they are up to during the holidays. The second more directly deals with the main plot of the series and manages to be absurd, hilarious, intentionally over dramatic and sincere in a way that only School Rumble could manage. A bit more serious than some of the others on the list this episode tells about how Michelle and Maggie found Anita starving in a abandoned church at Christmas and took her in. Its kind of a mix of feel good and sad at the same time. If you though you could not find a less fitting Christmas episode than Golo 13’s Christmas 24 Hours Ghost Hunt is here to deliver a depressing dose of feel bad Christmas episodes …its a two-parter to boot. Ghost Hunt is a charming show that takes grim premises and handles them lightly and with enough humor to keep it fun, But in this story involving investigations of child possessions at a Church at Christmas Eve is surprisingly dark. Its a good one if your having too much Holiday cheer. A bit of a oddity being a somewhat Christmas themed movie rather than a episode of the series. Tenchi the Movie 2: Daughter of Darkness is set in in its own continuity that seems to take elements for both the original Ova’s and the tv series. The story revolves around the arrival of a young girl named Mayuka who claims to be Tenchi’s daughter and the chaos this brings to the Masaki household. Beginning and ending at Christmas with lots of oddly purposed festive imagery this movie makes for a amusing holiday viewing. Particularly if your in the mood for some 90’s Japanese animation. Now For some Strange Western Shows. At Christmas time Stan Smith buys his son Steve a pre-Christmas (since his wife insisted they not buy one for Christmas) gift of a AK-47. While practicing parking lot in a flagrant disregard of gun safety they accidentally shoot what seems to be a mall Santa. But all is not what it seems and and a few death threats later the Smiths are holed up on top of a mountain fight off hoards of invading Elf’s led by a not so jolly Saint Nicholas in a hilariously brutal fashion. In American Dad fashion this Christmas Special is intentionally twisted while throwing some degree of family togetherness among the bloodshed. This Christmas episode takes old tv show premise a child (though a oddly old one in this case) of a divorced couple decides to pit one parent against the other in a attempt to get as much as he can at the holidays. But things in this live action animation combination series tend to play out a litte differently tan expected. And Zorn the father in the equation celebrates the revenge themed holiday of his homeland Grafelnik on the 25th of December and he and his ex-wife are not so easily conned. Its a amusing episode of a strange series. A set of three short stories ranging from Christmas Eve to New Years Eve focusing on Batman and his surrounding cast. The best one focusing on Bruce Wayne being drafted into begin “charitable” at the holidays. The stories are short but mostly funny and the way they progress from Christmas Eve to New Years is a nice reminder of the transient nature of the holiday season. Manhunter, Green Lantern and Hawkgirl and the Flash and the villainous but cultured Ultra-Humanite. While the Green Lantern Hawkgirl falls fairly flat, the other two tales manage a fair bit of charm and sentimentality. ← Monster Hunter World Has Earned My Highest Compliment.